It's that time of year when most people seem be trying something new on the health and wellness front. This year it all seems to be about #Veganuary, a cause aimed to try and encourage people to try more vegan recipes and food. Personally I am not a vegan or vegetarian, but I can appreciate good food and respect the reasons why people choose to be vegan. 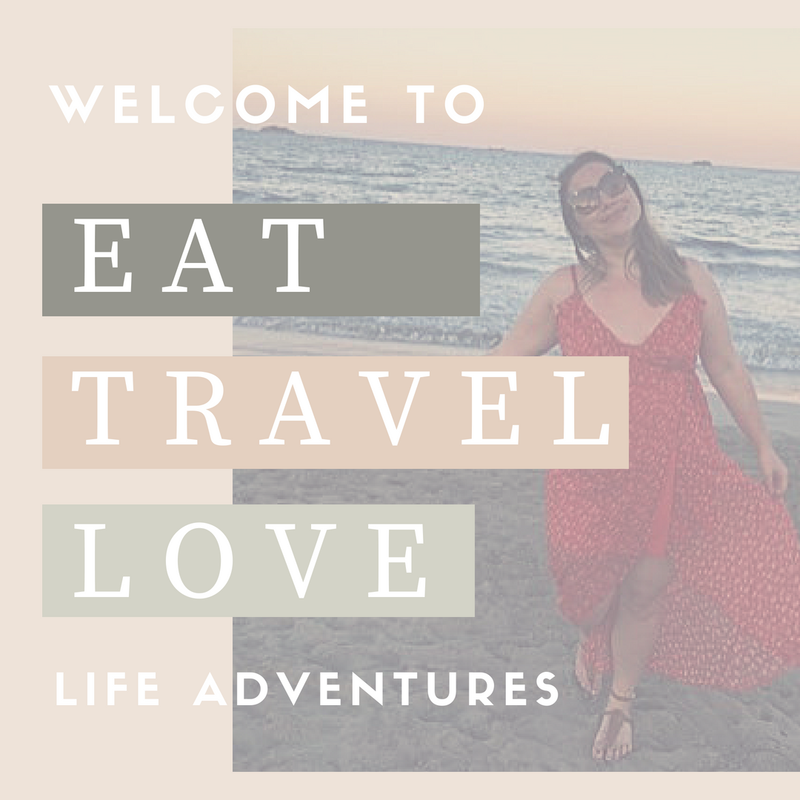 Whilst pregnant I developed an aversion to most meats and found myself eating more vegan and/or vegetarian based dishes, which I really enjoyed. Now that my little girl is here, my diet has changed again, as I have chosen to exclusively breast feed her. Whilst I find myself back to eating fish and some meats, I am now reducing the amount of dairy I consume each day, as Evie is showing signs of a potential intolerance. My health visitor and doctor have advised that I cut back on having large amounts of dairy and to look for substitutions - oat milk has become a fond favourite of mine, if you are looking for a close alternative to cows milk. Each new mum and baby are different, so please always seek the advice of a healthcare professional before cutting out or reducing dairy from your diet. In my case, I am now on the search for more vegan and dairy free recipes to try. As you can imagine Pinterest is rife with ideas and inspiration and so I wanted to share 5 of my favourite vegan and dairy free recipes. 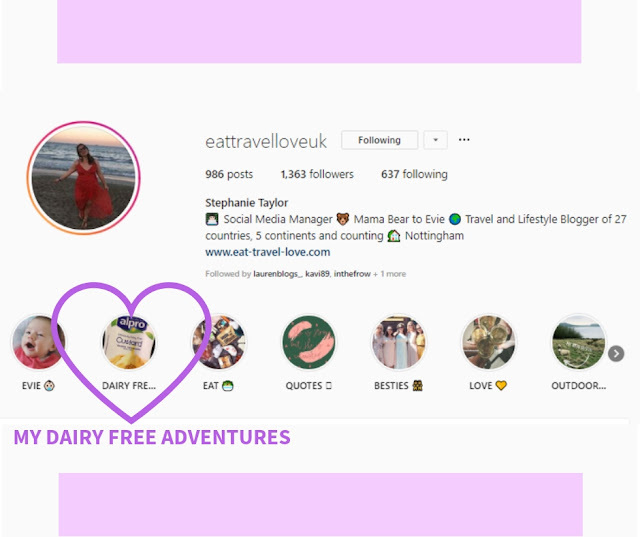 You can also follow my reduced dairy free journey over on my Instagram Stories. 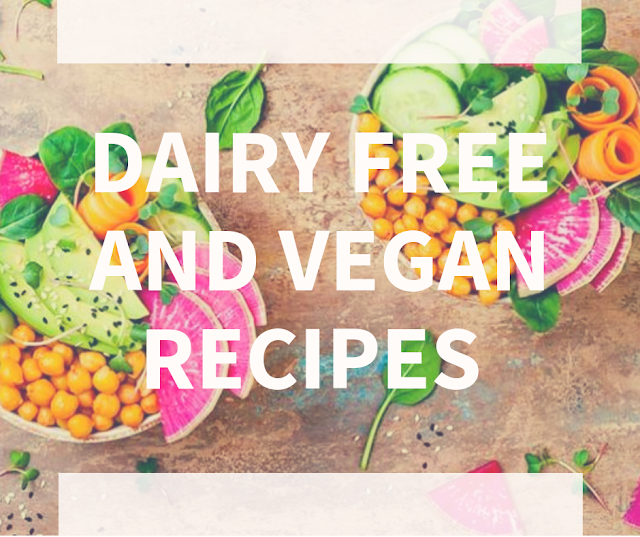 I'd also love to hear your what your dairy free and / or vegan recipes are, or if you are breast feeding a little one with an intolerance.